3023 Massey Rd #D, Vestavia Hills, AL.| MLS# 831343 | Richard Jacks UABLIVING.com 205-910-2297 | Birmingham AL Real Estate | Contact us to request more information about our Homes for Sale in the Birmingham AL area. 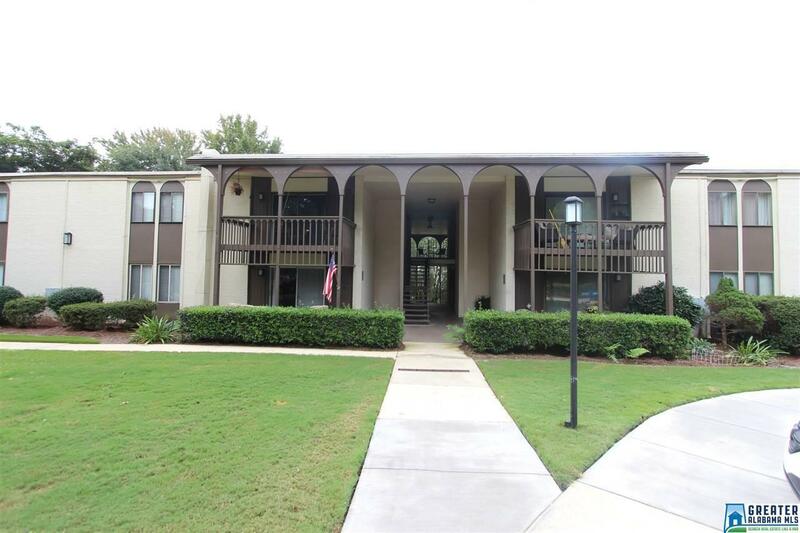 Nothing to do but move right into this wonderful UPDATED Vestavia condo. Ground level entry with parking close by makes this unit very desirable. Huge living room and dining area perfect for hosting family and friends. You are sure to love the MANY UPDATES which include laminate flooring, recessed lighting, kitchen appliances, light fixtures, plus much more. The bedrooms are large and both have great closet space. The laundry closet can accommodate a full size washer & dryer. The covered deck is a great place to hang out on these nice fall evenings. Don&apos;t forget you have a community pool as well. This property has so much to offer. Check it out! !